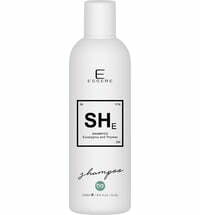 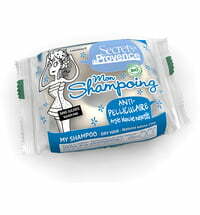 This effective, sulphate-free shampoo contains fermented plant extracts. 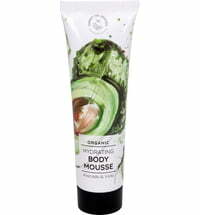 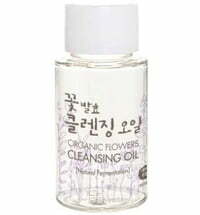 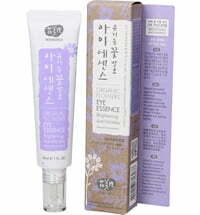 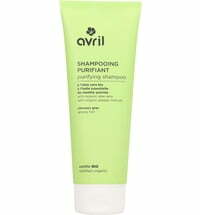 It contains 27 carefully selected ingredients that strengthen the hair and ensure the scalp is kept healthy. 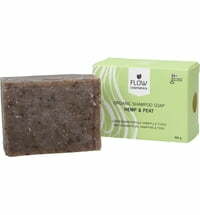 The combination of apple extract, peppermint oil and menthol help to minimise dandruff and regulate sebum production. 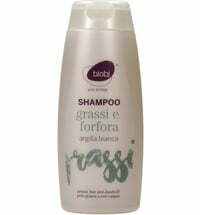 The formula is enriched with barley to promote hair growth as well as mung beans for needed nutrients that ensure a fuller head of hair. 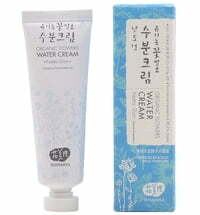 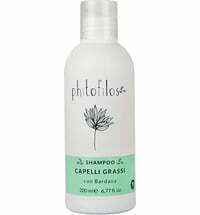 Fermented rice and oats help strengthen the hair and provide increased suppleness. 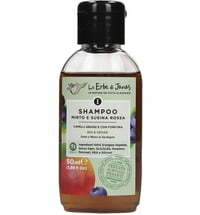 Essential oils obtained from hinoki cypress, rosemary and peppermint support the cleansing and strengthening of the hair. 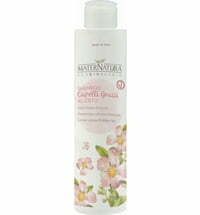 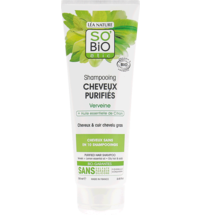 The shampoo promotes healthy scalp and hair thanks to its pH value of 4.5. 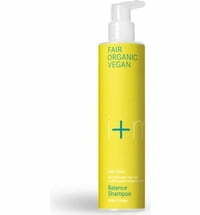 To obtain the best result, use the Organic Seeds Shampoo for Oily Scalp in combination with the Organic Seeds Hair & Scalp Tonic and other WHAMISA hair care products. 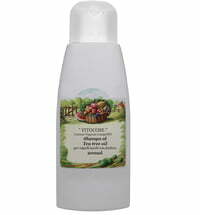 67.2% of the total ingredients stem from controlled organic farming.